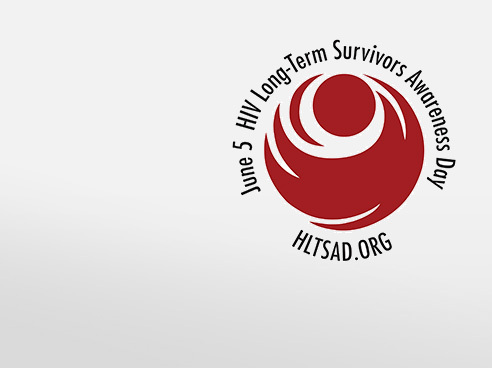 4-18-2019Please join us today for a call to action to promote HIV testing, prevention, and treatment efforts for transgender communities. 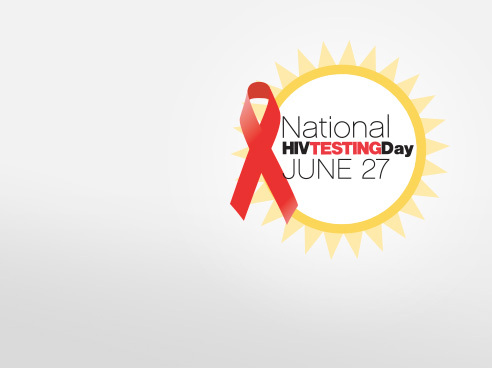 4-15-2019Toolkits, social media content and more communication resources are now available to help you get the word out about National Transgender HIV Testing Day. 4-10-2019The recently proposed Ending the HIV Epidemic: A Plan for America prioritizes four strategies central to meeting the goals of the Plan. 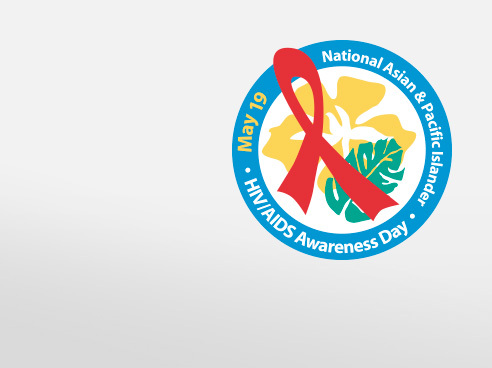 4-10-2019On National Youth HIV & AIDS Awareness Day, CDC reminds us that there’s progress in addressing the risk for HIV among youth. 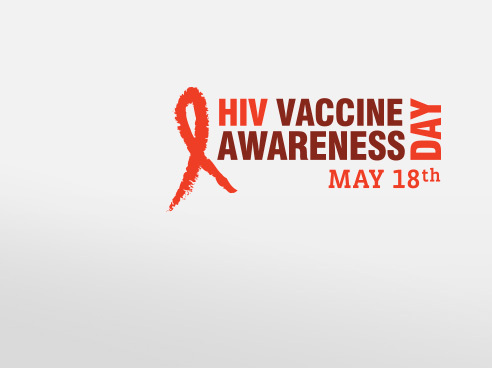 4-3-2019Toolkits are available to help communicators to develop messages for National Youth HIV & AIDS Awareness Day 2019.